Time management is critical when it comes to giving your BITSAT. Set a time limit and follow it religiously. 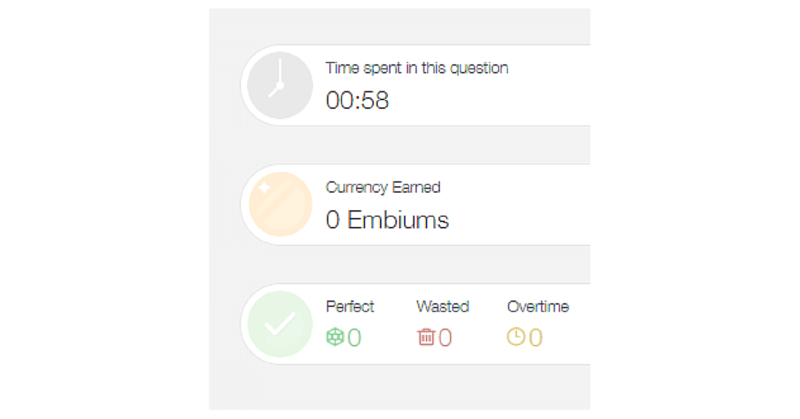 As most students find it a little difficult to solve Chemistry, see to it that you do not waste time on it by practicing all important questions thoroughly using embibe platform which is absolutely free. Check your overtime uses and wasted attempts so that you can work on it. 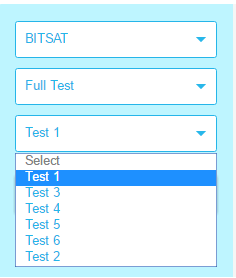 Doing multiple Practice and tests are the best way to score well in your BITSAT. Using embibe, you can give your test and than later come back to check the score and improve using our data analysis. With the easy interface, you can do well in your tests by seeing not only your progress, but also the progress of rankers and where do you stand compared to them. Using embibe ensure that you get a brilliant score. As we said there are some cool tips for you, also note that we have these packs which will definintly help you to improve your score. Once your test is done, you can come again and attempt again and see your progress. 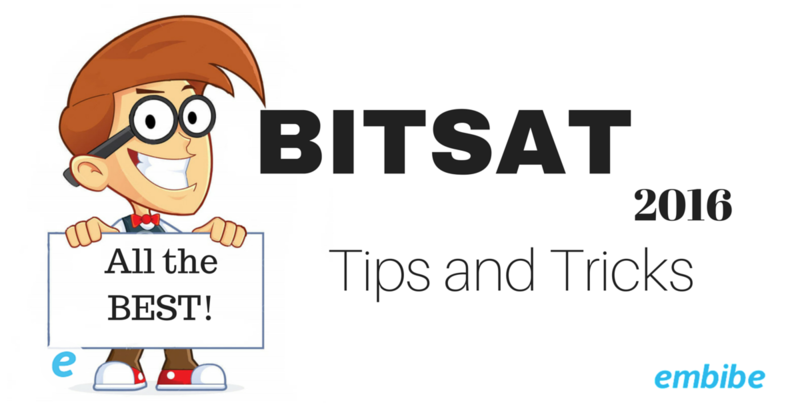 As we promised we conclude our list of cool tips for BITSAT. But we are not done yet! We have made live some really cool packs for you to score good, so check them out pronto! Do you dream of getting into BITS Pilani, one of the best institutes in the country? Most students focus just on Physics, Chemistry and Maths. But the truth is, Logical reasoning is HARD. Get an edge on the competition with this pack! Practice all the mistakes you’ve ever made while practicing on embibe. Don’t ignore your past mistakes, they still have a lot to teach you! BITSAT 2019 Exam | Online Registration Closed, Check Exam Date, Exam Pattern, Syllabus, Etc.